Self storage is a great way to store your possessions without having to compromise on the space at your house or office. It can be a great stop gap solution to storing things for students as well as an excellent long term storage solution for home owners and businessmen. 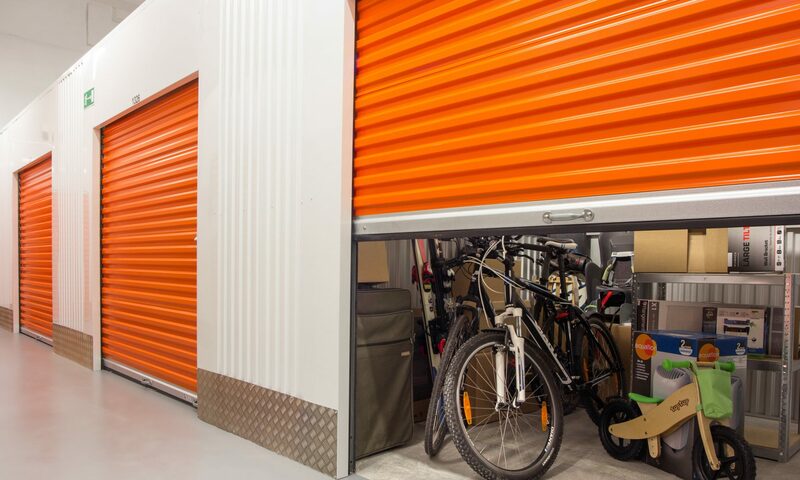 One of the best things about self storage is the various storage options one can choose from which not make it very convenient to store things but also allows one to pick the option perfectly suited to one’s requirements. While self storage can be a great way to store your possessions, it is often very challenging to get everything in order for the moving and storing process. It is a physical and time consuming task that needs tp be done, no matter what. Starting from packing to transportation and unloading, it is one cumbersome task, if done on one’s own. However, there are ways that can help you ease your task. If you follow the three P’s (three steps) – planning, packing and professional assistance – to perfection, you can make the whole experience easy and pleasant for yourself. Planning is the most important part of any moving, relocating or storage removal exercise. Without proper planning, it can be very difficult to get through the task without challenges and hindrances. The most important thing about planning is to start early. You need to give yourself ample time to think, survey for best options and pack, before moving your possessions into a storage area. Start with a checklist of things you need to do. Then go about everything one at a time. First of all, determine what all needs to go into storage and how much space you will require. How long do you want the storage for? How often will you need to access your stuff? Pick the right storage option before everything else. Once the ideal option has been selected, start packing your belongings according to the nature of the things that need moving and how often you are going to use them. Pack the fragile items carefully using protective packing so that there is no damage during transportation. If you are planning to store something for long, make sure the packing is robust and long lasting. In case, you need to access your things often or need to take them out in the storage space, try packing your things in temporary packing, such as cardboard boxes, or containers with lids that can be easily opened and closed again. Mark all the fragile items and make sure that you know what items are packed in each box. It would be better to make a list of each thing packed and paste it outside every respective box. Once packing is done, all you need is to transport your goods to the Fulham storage area. As easy it seems, this is the most challenging part of the storage process and it is much better to hire removals and storage experts to do this for you. These guys are professionals and will get your job done in a timely, safe and efficient manner. Once you seek the help of professionals, all you need to do is watch over and relax. If you are not too keen on your belongings being handled by other people and yet want to avoid the hassle of transporting your belongings to the storage facility, order for a mobile storage unit. Such storage units are transportable and will be delivered to your doorstep where you can load your belongings into it. It will then be taken back to your nearest storage depot for safekeeping.